I’m all about turkey, all the time, hence the Thanksgivingspiration. What’s Thanksgivingspiration you ask? The inspiration to live the spirit of Thanksgiving all month long. Here are my top turkey picks for the month of November. Don’t wait until Thanksgiving to eat turkey. You can eat it all the time! I love making a whole turkey because hello leftovers, but sometimes I just like the flavor of turkey. 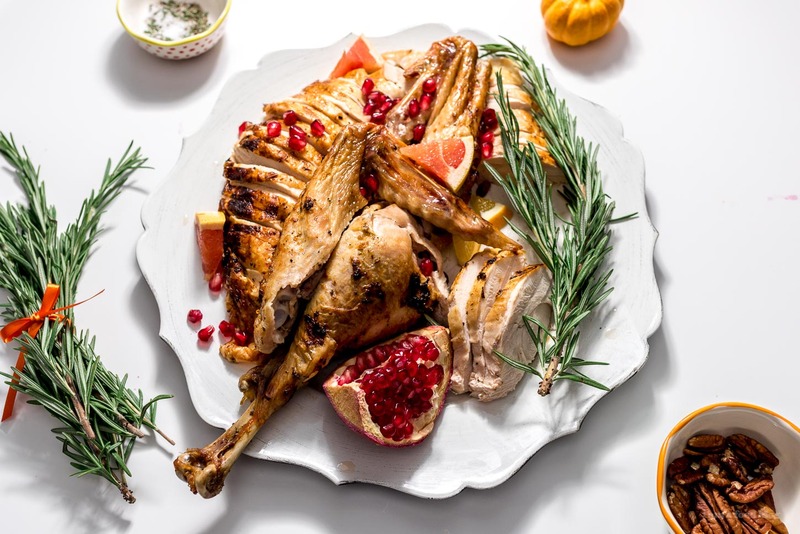 It’s becoming more and more popular as a meat and the best thing about that is that there is more than just whole turkey at the grocery store. You can get legs, or breast, or wings, and I’m really digging ground turkey too. Even if you aren’t turkey fans, I’m hoping this list inspires you! 1. 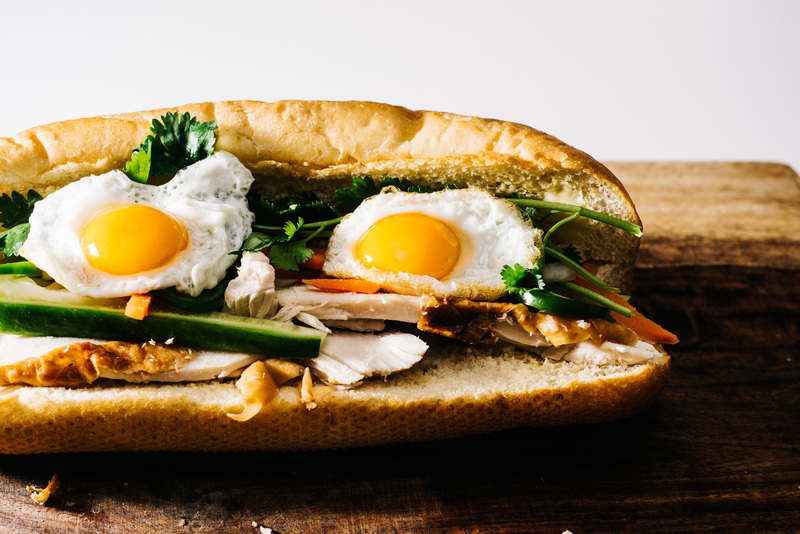 Turkey Breakfast Banh Mi – all you need is some roasted turkey breast, herbs, quick pickled vegetables, and an egg or two! 2. 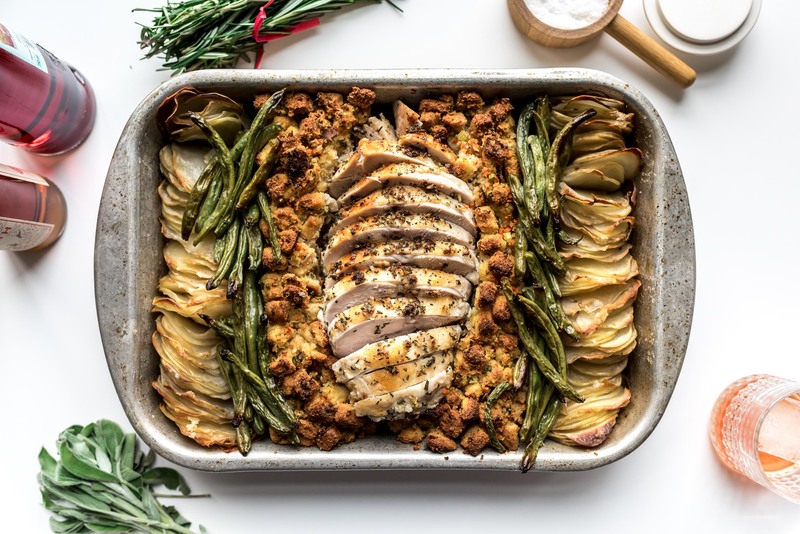 Sheet Pan Turkey Dinner – juicy turkey breast, stuffing, blistered green beans, and crispy creamy potatoes all on one pan. 3. 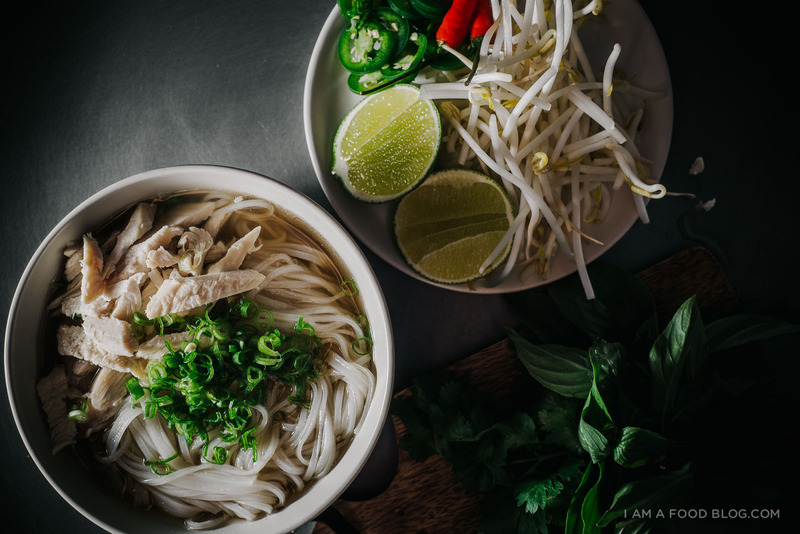 Turkey Pho – turkey makes the best pho! This one is best if you have turkey bones, so maybe save it for after you’ve already made turkey. 4. Spatchcock Roast Turkey – this is literally the easiest, fastest way to make super juicy turkey. An hour and twenty minutes and a herby citrus butter? I’m in! 5. Turducken Roulade – a very fancy turkey, duck, chicken rolled up roll. 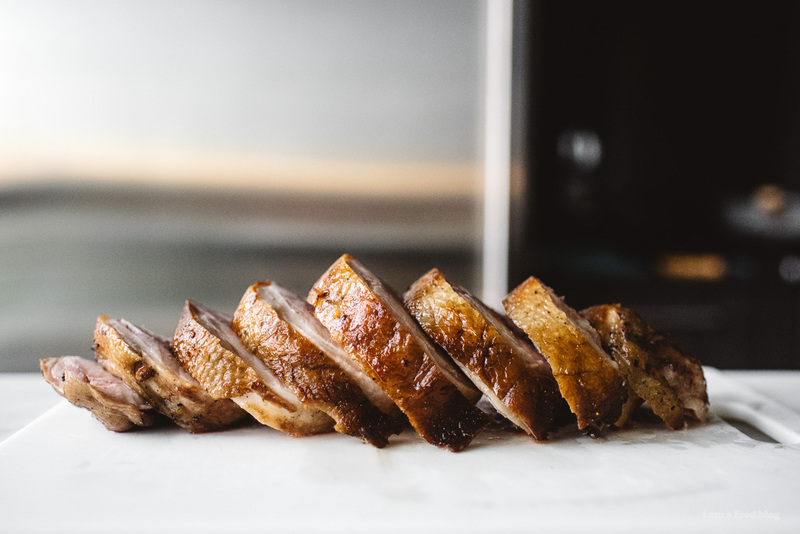 The whole thing is sous vide for some crazy juicy vibes and then you finish it off by crisping up the outside, which is duck skin. Swoon. 6. 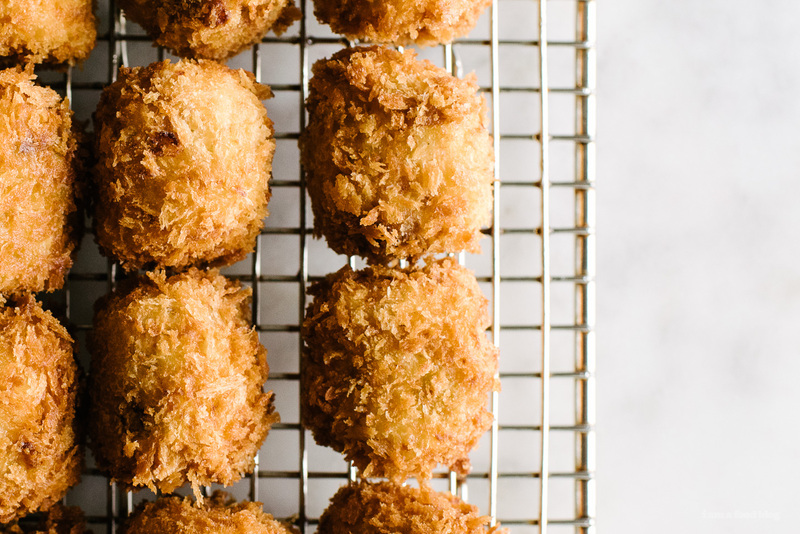 Turkey Dinner Croquettes – chunks of turkey, mashed potatoes and stuffing rolled up into cute lil tater tot shapes, panko-ed and deep fried to perfection. Awesome with cranberry sauce and maybe even better with some Japanese tonkatsu sauce. 7. 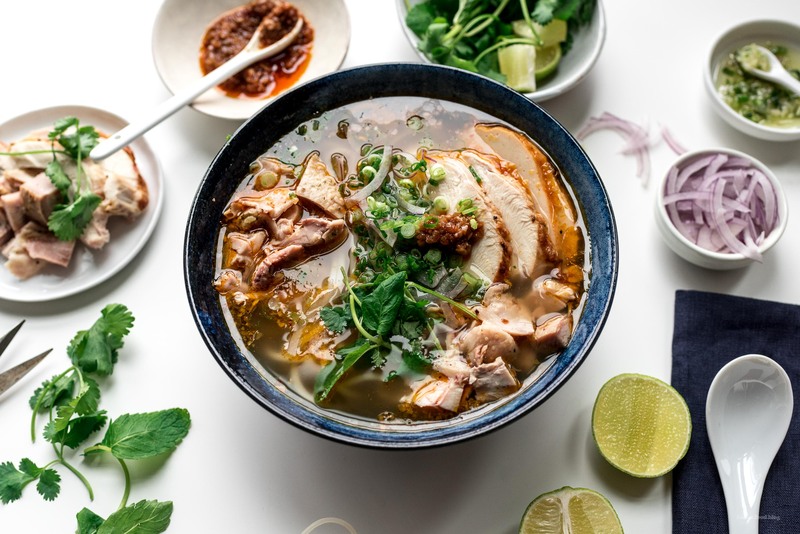 Turkey Bun Bo Hue – spicy, savory Vietnamese turkey lemongrass noodle soup is bound to make you a turkey lover. 8. 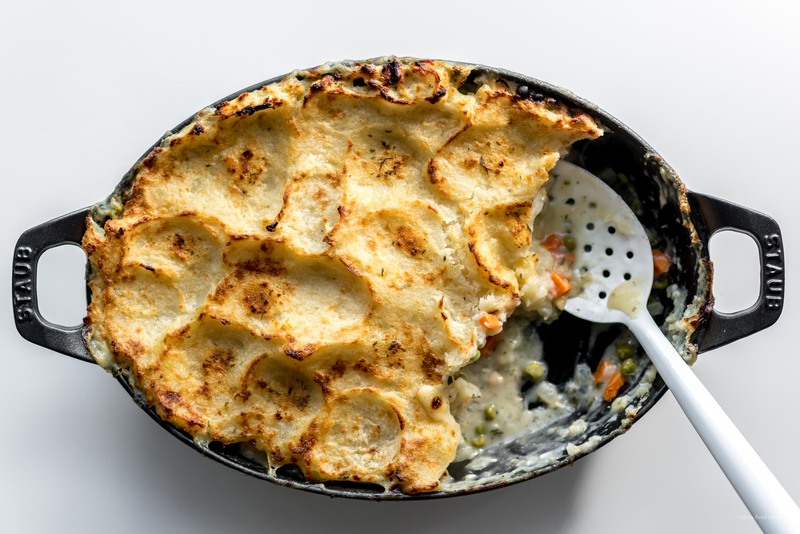 Creamy Mashed Potato Topped Turkey Pot Pie – take a creamy turkey pot pie base and top it off with buttery mashed potatoes and you’ve got comfort in a casserole. 9. 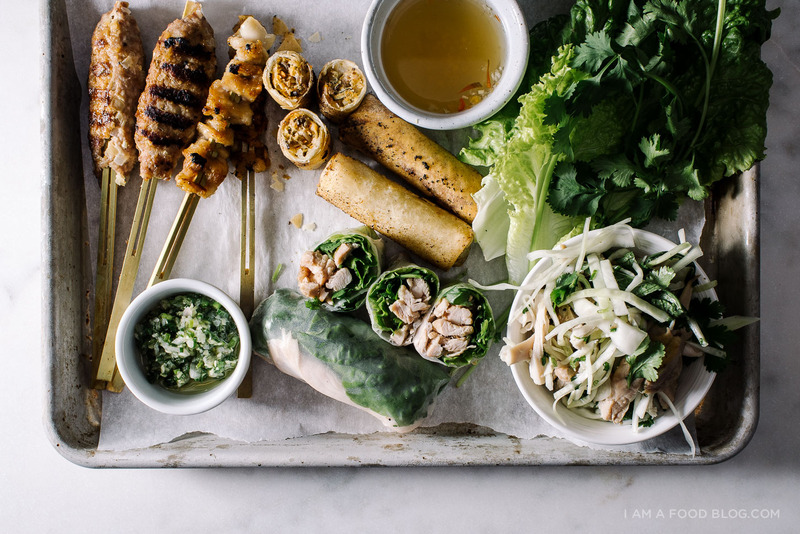 Vietnamese Style Turkey Five Ways – did a crazy thing and made a Vietnamese turkey feast: lemongrass turkey meatballs, crispy turkey skin skewers, sous vide scallion oil turkey breast and thighs for salad rolls, turkey salad with Vietnamese herbs, and crispy turkey spring rolls. SO GOOD. I think we’re gonna have to do this one again this year. 10. 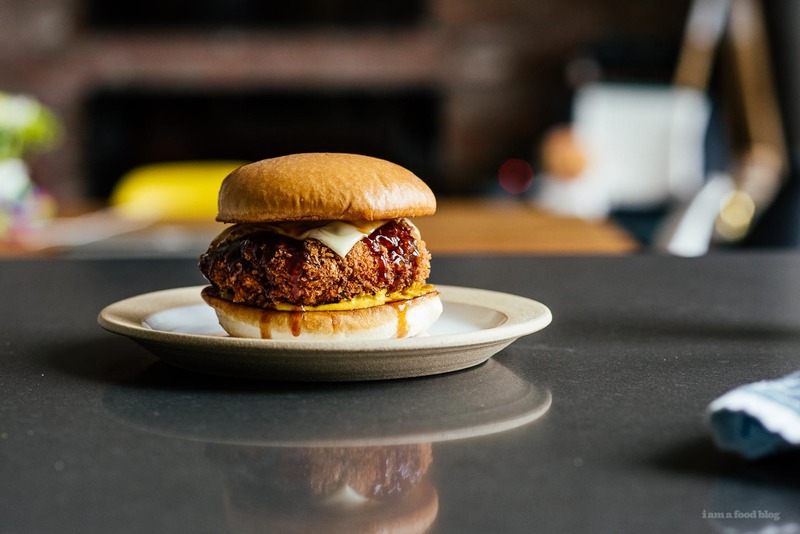 Turkey Menchi Katsu Burger – super juicy ground turkey burger. It’s deep-fried so it’s not the healthiest, but it’s the holidays, celebrate! 11. 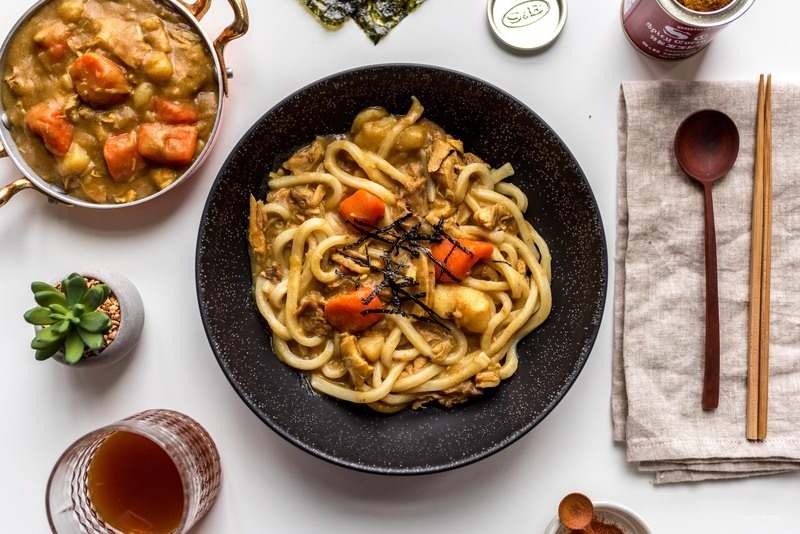 Turkey Curry Udon – turkey and curry go together so well. Add in some chewy udon noodles and you’ve got the best cozy fall meal. 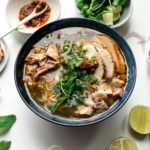 I am all over the Turkey Bun Bo Hue – looks incredible!! oooh, it is so good rebecca – you chose a good one to drool over! These recipes sound wonderful. Can’t wait to try the udon and the pho!